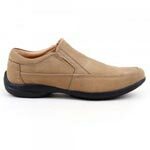 When on weekends or holidays you get in the mood to relax, casual shoes can match your spirit the best. 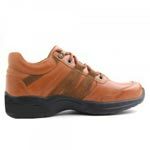 They are cool, comfortable and stylish. 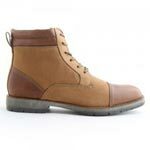 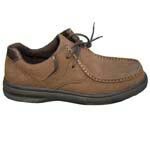 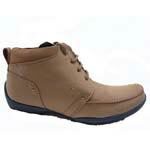 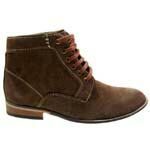 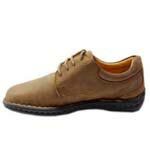 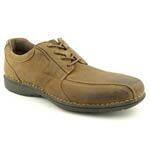 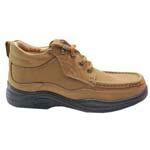 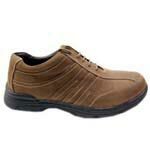 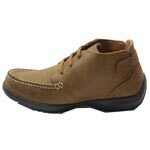 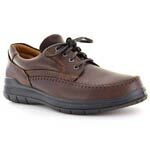 These shoes can be paired along with jeans, shorts and bermuda pants for the carefree casual look. 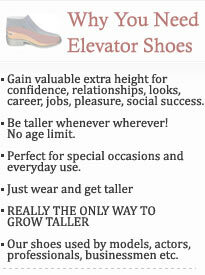 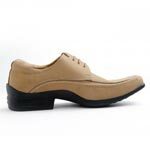 Apart from this, the casual shoes are very comfortable. 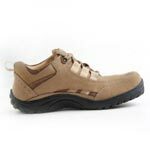 They don't tire your feet after a long wear and are fit for all sorts of activities, such as gyming, running, hiking, climbing etc. 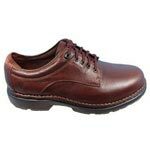 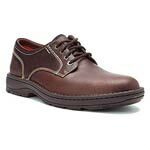 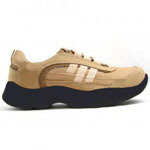 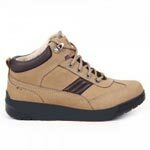 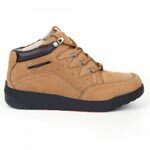 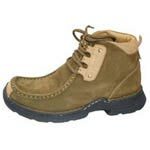 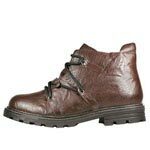 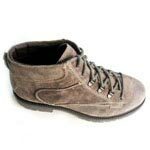 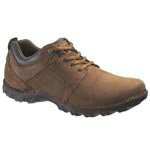 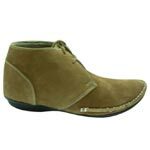 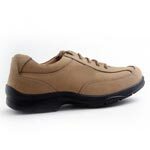 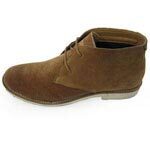 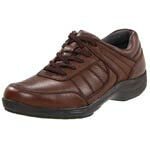 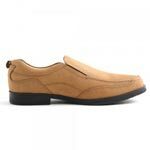 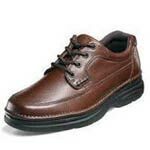 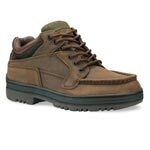 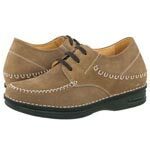 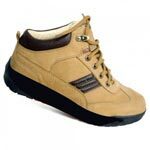 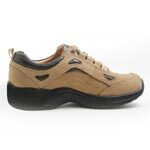 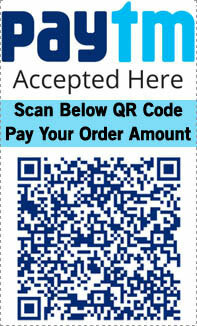 Casual shoes are available in various designs, such as lace shoes, sneakers, boat shoes, ankle shoes, slip-on shoes and more. 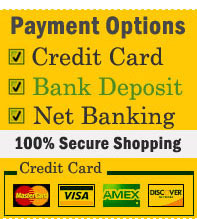 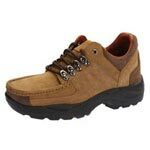 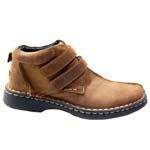 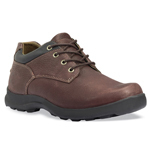 Browse through our wide collection of casual shoes and take your pick.